Established in 1976, the Halstead & District Horticultural Society is an active village club with around 120 members. It is organised and run by a committee of twelve. 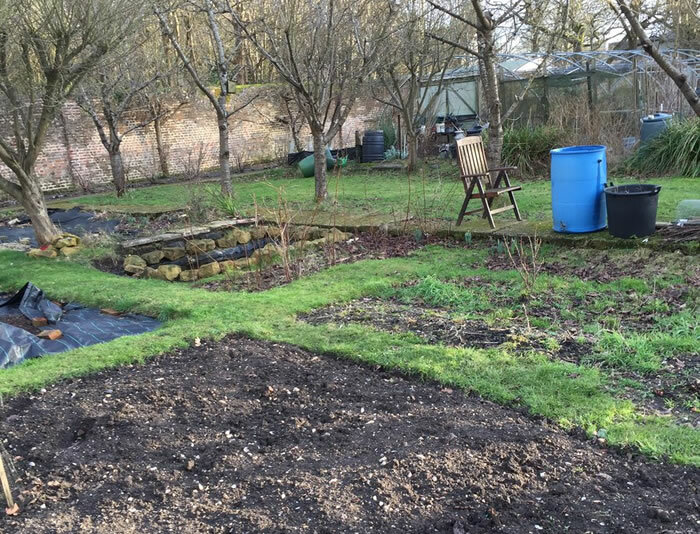 We also have around twenty Allotment Plots in a lovely Walled Garden which is run by the Society. Plots are all of a manageable size and plot holders can also benefit from communal areas of orchard and soft fruit beds. Call Helen on 01689 860805 if you would like to know more. We are delighted to be linked to the Badgers Mount website and hope this will encourage new enquiries for membership, especially from the Badgers Mount area. September 7th (Saturday) Staging 9.30-11.30am AUTUMN SHOW at Halstead Village Hall at 1.45pm. The Committee reserves the right to change the published programme. Evening events are usually held on the fourth Thursday of the month at 8pm at Halstead Village Hall, Knockholt Road, TN14 7EX. Members free. Visitors welcome - £2.